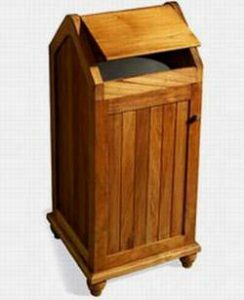 The teak furniture will never be completed without adding accessories from our manufacturer. These special furniture accessories are made to add perfection on your patio. From selected wooden materials, our artisans designed excellent construction that can be left in all extreme weather. 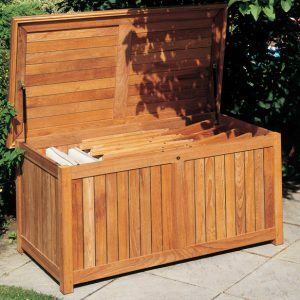 Keep your garden green and clean by adding and dust bin and chaise box. These accessories are guaranteed and give elegant look besides classic and clean style on your decoration. From our export-class furniture, we offer the best deal on pricing you may never find on another place. Make the greatest combination of garden furniture on your own.